Does your little one love to groove, move and sing? Come join the Be-Bop Baby session where music promotes literacy, speech, positive peer interaction all while dedicating some time to bond with your child. Learn songs and rhymes that have a beat; play instruments; hear an interactive story and get their wiggles and giggles out in this creative parented class! 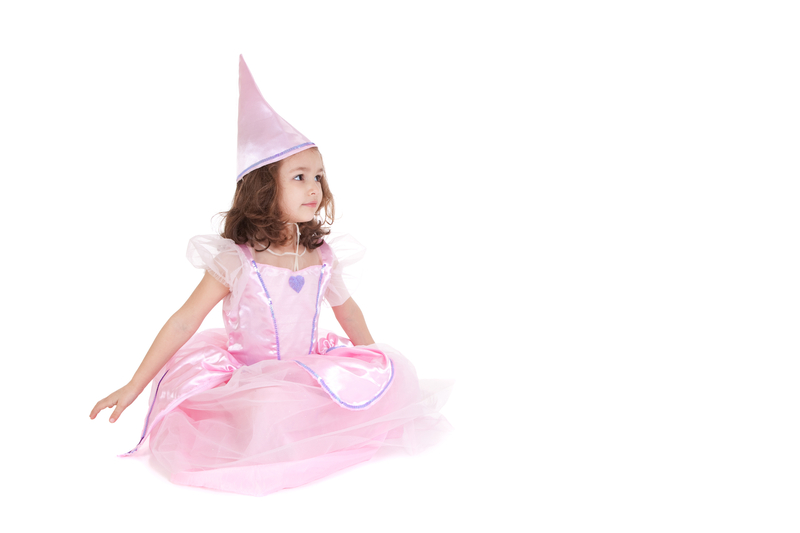 Learn to sing like a princess in this imaginative 16-week session! Whirl, twirl, sing & soar to your favourite princess songs. 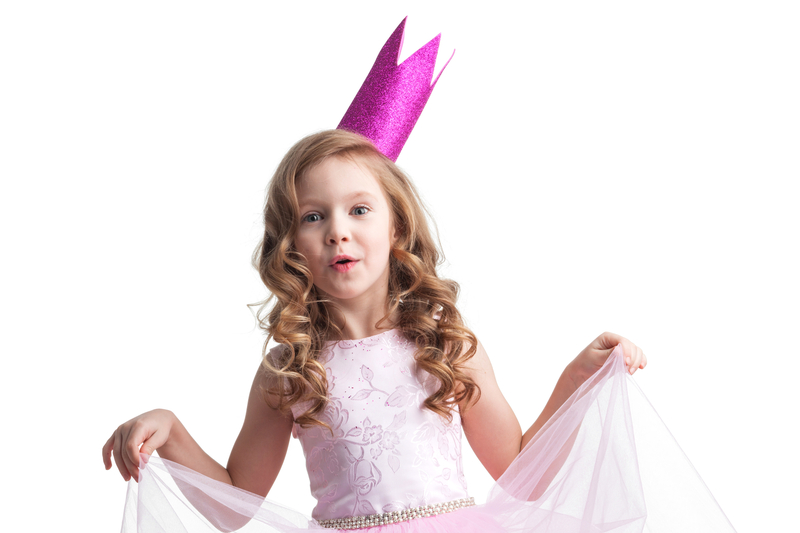 Our princesses in training will learn proper posture and foundational vocal skills, while building memorable connections through music and movement! Clothes they can move in, Or their favourite Princess Dress! Wear what you feel the most comfortable and fierce in! We recommend choosing a shoe that supports your ankle and allows your toes to be flat on the ground.